Homepage / Research / Buyer's and Seller's Advice / What Incentives Do I Qualify For By Buying An Electric Vehicle? EV BUYERS ARE ELIGIBLE FOR A ONE-TIME FEDERAL TAX CREDIT, IN ADDITION TO ANY APPLICABLE STATE AND LOCAL INCENTIVES. Though full electric vehicles are typically more expensive than comparable conventionally powered models, EV buyers can offset much, perhaps all, of the price premium through generous federal and state incentives. For its part, the federal government grants EV buyers a one-time $7,500 income-tax credit. While it effectively cuts an electric vehicle’s price by that amount, it’s not the same as an automaker’s cash-back rebate, which actually reduces the car’s transaction price and, in turn, lowers one’s monthly payments if it’s financed. Instead, the $7,500 is used to reduce what the owner owes in federal income taxes during the year in which the car is purchased. For most buyers, it will result in a tax refund. However, you won’t receive the full credit if you wind up owing less than $7,500 in taxes. 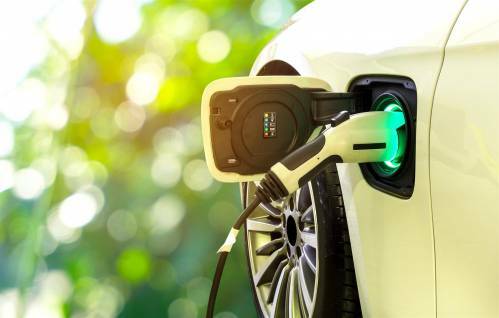 If you’re leasing an EV, the leasing company receives the tax credit and typically applies it directly to the transaction price in order to reduce a lessee’s monthly payments. Be aware that federal EV tax credits won’t last forever. 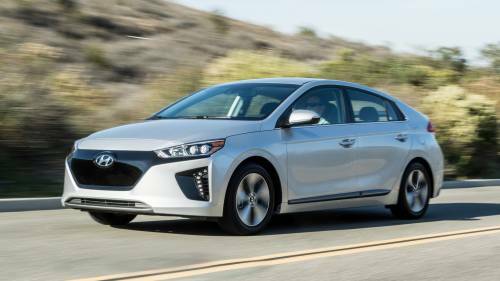 They’re set to phase out for each manufacturer at the beginning of the second calendar-year quarter after the company has sold 200,000 EVs. As of this writing, Tesla has already delivered more than 200,000 units. 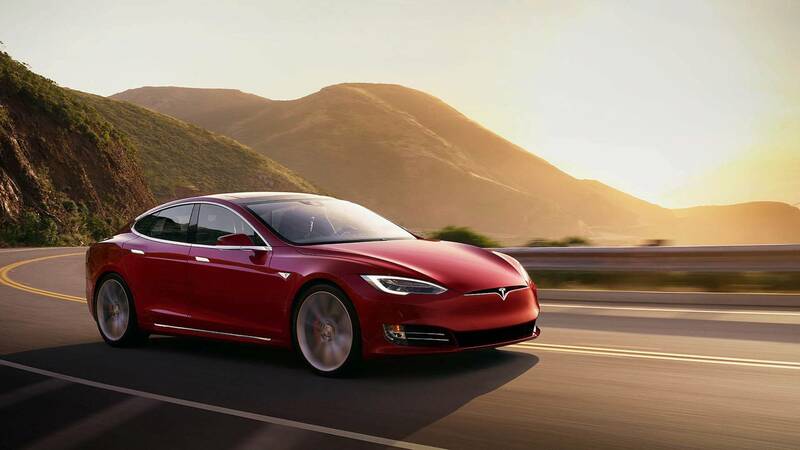 That means the federal tax credit on Tesla models will drop to $3,750 for vehicles sold between January 1 and June 30, 2019. The credit will then be reduced to just $1,875 for units sold beginning July 1, 2019, and will be eliminated altogether on December 31, 2019. General Motors is expected to be the next automaker to reach 200,000 in EV sales. That’s expected to happen sometime later in 2019. 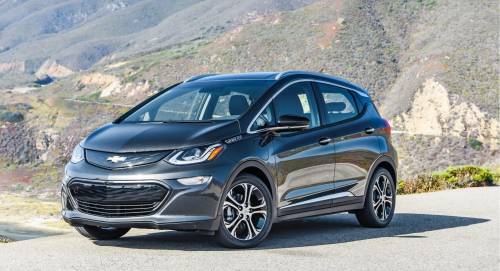 If that indeed comes to pass, the federal tax break for the Chevrolet Volt and Bolt EV models would phase out beginning on January 1, 2020. Nissan and Ford are the next closest to reaching 200,000 sales, but are expected to still be a few years away from hitting that milestone. Note that while federal tax incentives on hybrid gas/electric-powered vehicles have long since expired, they’re still in place for plug-in hybrid models (PHEVs) that can run for an extended period solely on battery power. Tax credits here are based on a vehicle’s battery capacity, with the 2018 Chrysler Pacifica and Cadillac CT6 PHEV models among those receiving the maximum $7,500 credit. Most plug-in hybrids garner federal tax credits in the $4,000-$5,000 range. You can check all applicable federal incentives for EVs and PHEVs on the Environmental Protection Agency’s website here. California: $2,500-$4,500 rebate, depending on income. Connecticut: $3,000 rebate. Colorado: $5,000 tax credit for purchase; $2,500 for lease. Delaware: Up to $2,200 rebate. Louisiana: Up to $1,500 income tax credit. Maryland: $3,000 excise tax credit. Massachusetts: Up to $2,500 rebate. New York: Up to $2,000 rebate. Washington, DC: Excise tax exempt. What’s more, depending on where you live there may also be other incentives to driving an EV. 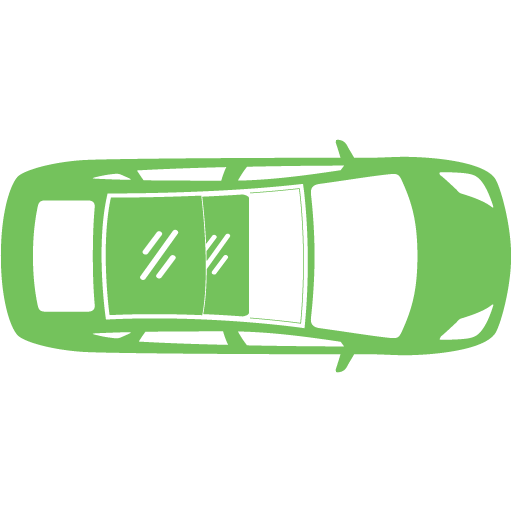 This can range from financial assistance to install a home charging unit, to single-rider carpool-lane privileges, free street-parking, and specially reserved spots in municipal and/or airport lots. As with other types of vehicles, automakers often grant EV buyers valuable sales incentives to help dealers winnow down their inventories. This usually takes the form of either a cash-back rebate of at least $500, and/or a cut-rate financing deal with as little as zero percent interest. We’ve seen cash rebates as generous as $4,000-$5,000 or more on some of the slowest-selling models. Deals are typically the most generous at the end of a given model year as part of an automaker's clearance efforts. Be aware that rebates and other deals often vary according to region to address local supply and demand issues. Check an automaker's web site under a "Local Offers" or "Incentives and Deals" tab to see what's being offered in your area. We have not, however, seen any incentives being offered on Tesla models as of this writing, though that may change moving forward as additional EVs begin to crowd the market in the coming years. 2016 BMW i3 Battery electric vehicles (BEVs) have a battery instead of a gasoline tank, and an electric motor instead of an internal combustion engine (ICE). Are Hybrid Cars Better Than Electric Cars?